You only have 24 hours a day, and only about 15 hours are spent being awake. With that time you have, you need to accomplish all the tasks you have already set beforehand, and this fact can be overwhelming to think about. However, you can have a clear head when doing these tasks when you have an organized schedule to follow. A schedule is an effective tool to use when you want to have a timeline of the things you need to do within the day, week, or month. It also helps you stay on the right track until you finish your tasks; it gives you accountability of what you need to do and what you have been doing. In short, a schedule helps have a clear view of your day, helps you stay on track, and helps you record and track your progress. 1. Heading: A heading for your schedule can help you take its contents more seriously. Aside from that, it reminds you the time frame in which you have to finish the tasks in your schedule. For example, when your schedule has the heading Monthly Schedule, it helps remind you the span of time in which the tasks should be done; simply put, the contents of the schedule should be complete by the end of the month. 2. 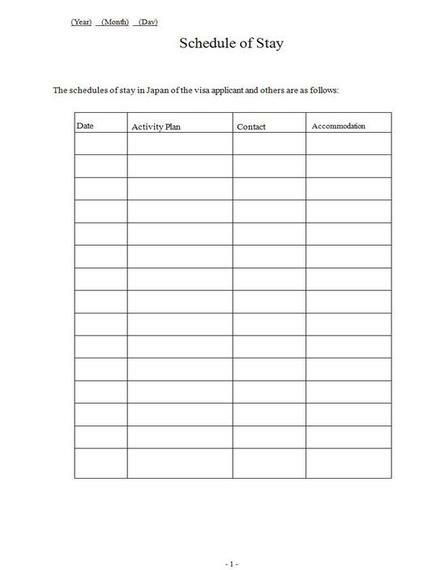 Tasks: You are making a schedule because you have things to thing within a a certain period of time. Thus, in order to make a schedule effective, you should include the tasks and activities that you need to do. You have to be specific and clear when you list the tasks so that you immediately know what to do. 3. 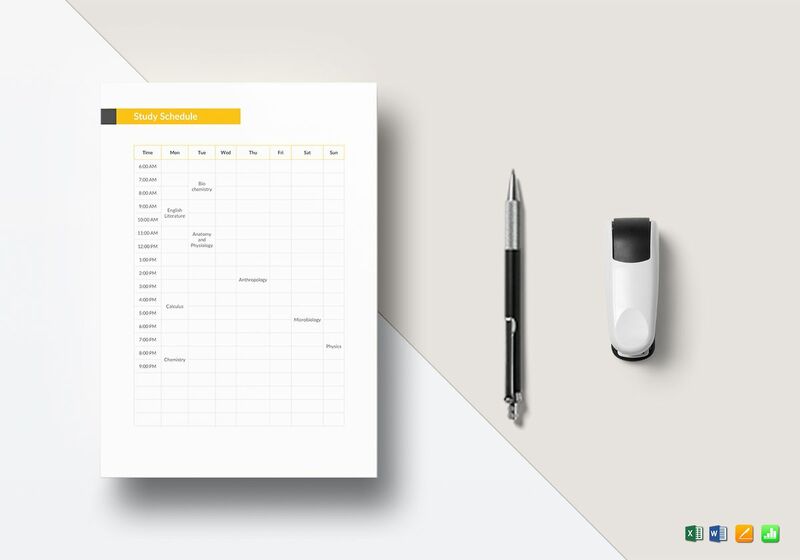 Dates: Since this is a schedule you need to include the date when tasks should be done, it is important to specify the dates so that you have a clear picture of what you need to do for the day. For instance, a weekly schedule lists down all the days/dates in the week and assign specific tasks to do during a specific date. 4. Time: Aside from the dates, you also need to include the time for each of the task you do for a day. It is important that you set specif time for each task to help you have better time management. Including the time in your schedule ensures that you are using the time within the day productively. This also ensures that you can get more tasks done by the end of the day. 5. Tracker: Including a tracker on your schedule ensures that you are updated with what tasks you have completed and what remains to be done. A tracker in your schedule can be as easy as a checkbox beside every task list or a column intended for the status of each task. 1. Determine the tasks you need to do: Before making your schedule, it is best that you know what you have to do first. Thus, it is important that you know the main goal that you want to achieve beforehand. After that, you have to determine the tasks/activities you need to do for the day that will help you accomplish your main goal so that you can put it in your schedule. 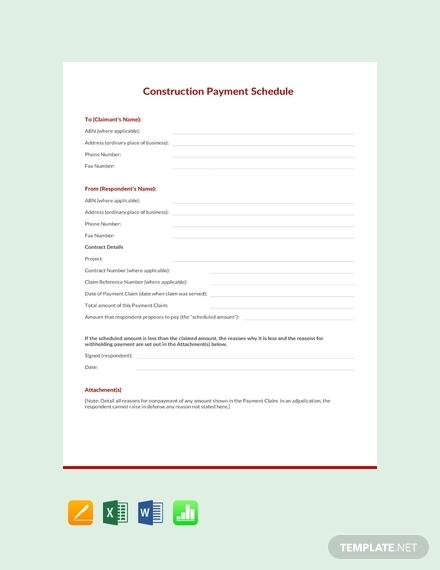 Before you end your day, you need to determine what you need to do for the next day so that you can organize beforehand.You may also see construction schedule examples. 2. 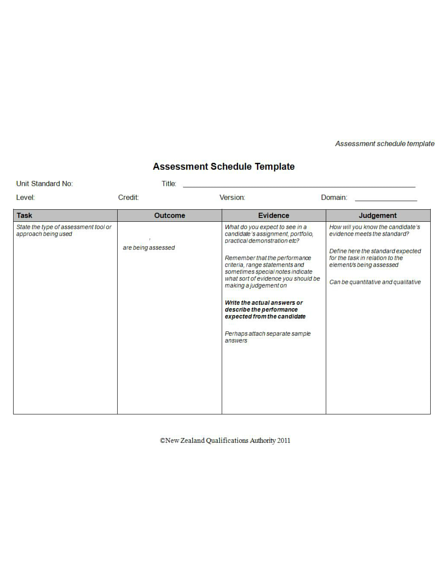 Choose appropriate scheduling tool: A schedule can be made in and through different tools. You have the find the tool that best suits your preference. Weigh on the convenience and efficiency it offers before choosing which one you will use. 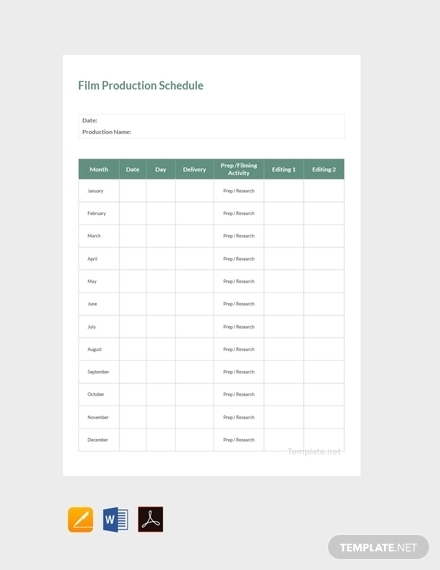 A schedule can be made on with the traditional pen and paper tool, or through advanced computer/online tools such as Google Calendar, Apple Calendar, and other software available. You have to think about what you will use often to ensure you always get to see what’s in your schedule. 3. Plot and sequence the tasks: After you determine the tasks that you need to do and tool you will use for your schedule, you need plot and sequence the tasks. As you know, some goals/objectives require that you follow a certain procedure/process so that you can successfully accomplish them. In this light, you need to properly sequence the tasks in your schedule so that you can ensure that you are successful by the end of the day. The best way to do this is to analyze the results you achieve each task, then chronologically plot them in your schedule. 4. Assign the most important tasks: As you plot and sequence the tasks in your schedule you need to identify which tasks are more important so that you can efficiently prioritize. You should determine which tasks are important before you even plot and sequence the tasks in your schedule. Assigning important tasks in your schedule ensures that there is efficient and effective prioritization of the said tasks, which in turn ensures that you get the most necessary task out of the way first. 5. 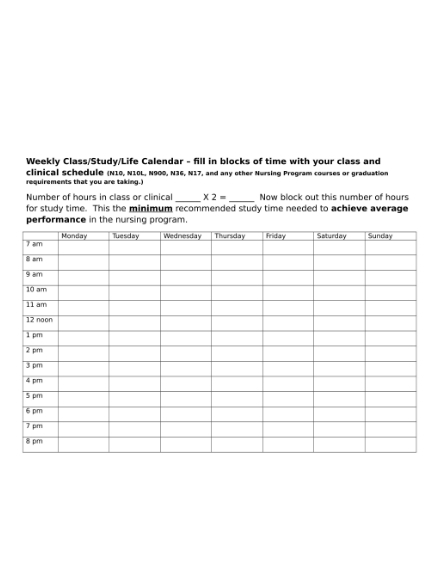 Fill in time blocks: Time blocks are necessary and important to include in your schedule. 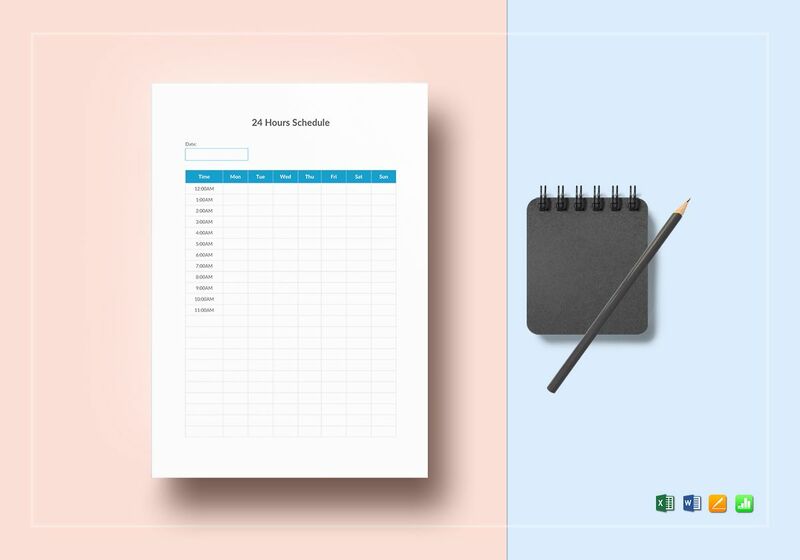 It allows you to block your time to match the approximate amount of time you need to do each task in your schedule; thus, helping you organize your time for the day. After blocking your time and incorporating it in your schedule, fill it in with the tasks that you need to do. Remember that the time in your schedule is not exact, it is just an estimate and adjust your schedule accordingly. Take into account what you spend your time on so that you can make adjustments on your schedule. Set a time limit for the tasks that you need to do to help you focus more. 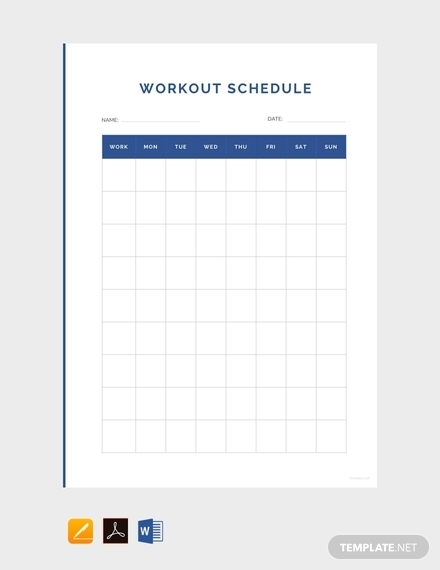 Create a routine; block times for specific activities and make sure you stick to the plan. Using a to-do list can be effective, but don’t abandon your bigger tasks. Always plan ahead of time. Organize your tasks according to relevance, i.e. group meetings and calls into one block. 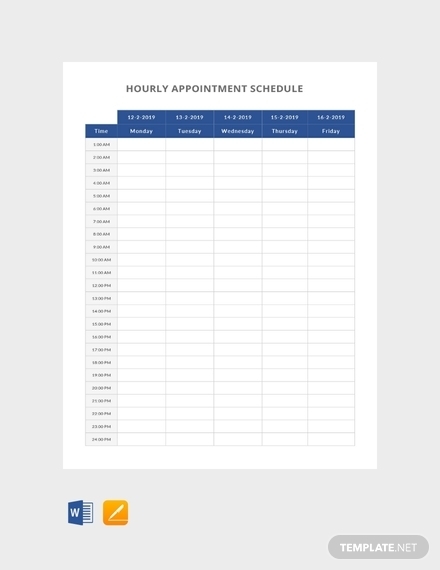 Use an appointment slot where you can insert unexpected appointments. For bigger tasks, you need to learn how to effectively delegate/assign tasks to other people. 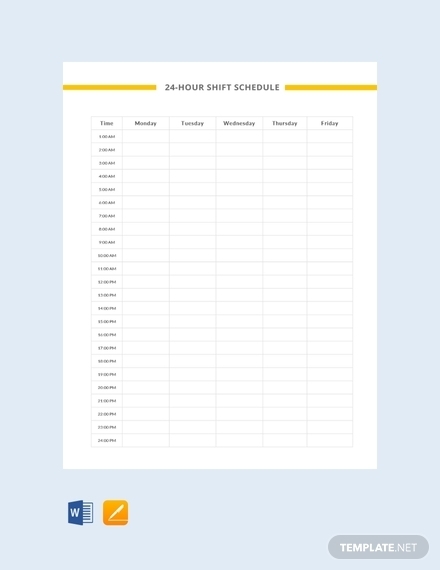 Hourly Schedule: As the name suggests, an hourly schedule organizes tasks and activities by the hour. This means that all the hours in the day are blocked and schedule to to specific tasks and activities. This schedule it closely similar to a daily schedule in a sense that hours in the day are organized in order to achieve certain goals. Daily Schedule: A daily schedule is a schedule that focuses on the tasks and activities for the day. 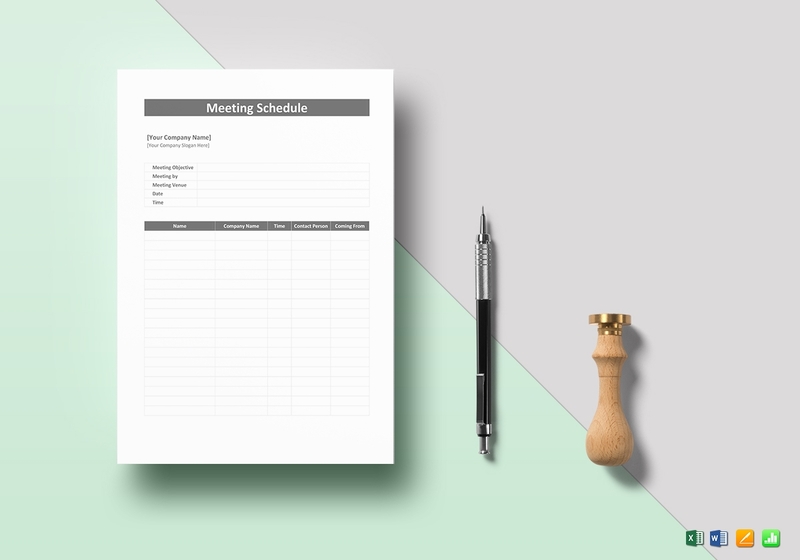 This will allow you to logically organize your to-dos for the day to ensure you get things done. Weekly Schedule: When you have a week’s worth of things to do, from personal errands to professional responsibility, having a weekly schedule will help ensure you accomplish everything day by day. 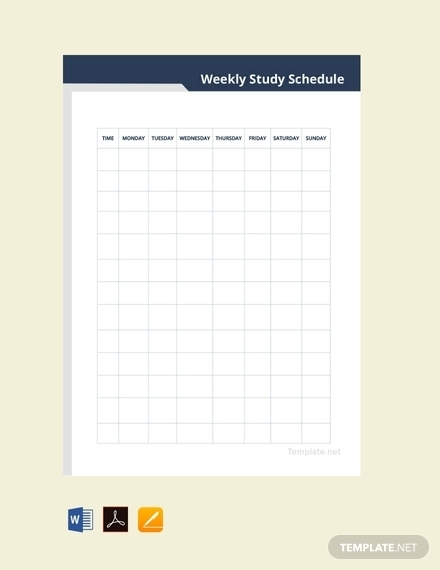 It basically is a consolidation of all your daily schedule; your daily schedules are combined to make one schedule for the week. 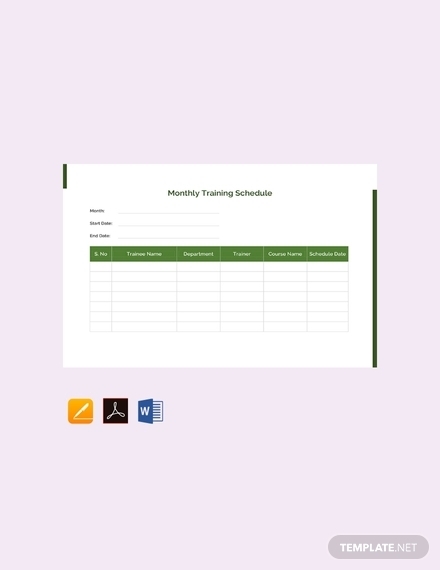 Monthly Schedule: A monthly schedule helps you organize your events, appointments, responsibilities, etc. for the whole month. 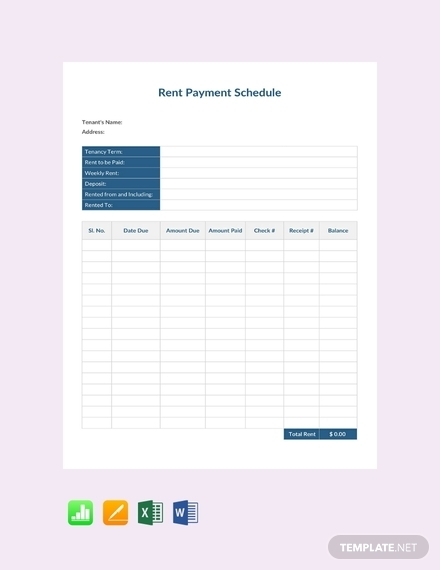 A monthly schedule usually has recurring events or activities since certain activities or tasks tend to repeat especially errands like grocery shopping, bills payments, and other appointments. This helps you take into account all recurring activities along with news ones. 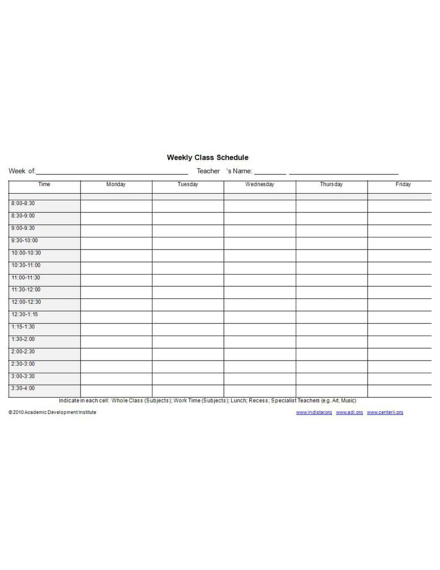 Yearly Schedule: Although this can be tedious to make, a yearly schedule allows you to organize activities and tasks for the entire year. This is very useful especially when managing an organization or business; this will let you anticipate and set estimated time for certain tasks/activities so that you can prepare and plan things out more thoroughly. In a way, this lets you prepare for the the days to come. 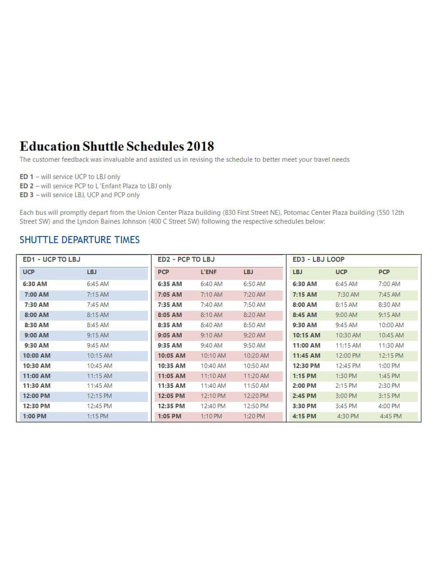 What is the purpose of a schedule? By definition, a schedule is a plan for carrying out a process or procedure, giving lists of intended events and times. It is an organized timetable a person or organization follows to make sure they accomplish tasks or activities to achieve a certain goal/objective. The main purpose of a schedule is to give the writer/reader an organized account of what needs to be done during the day/month/year. What are the benefits of having a schedule? 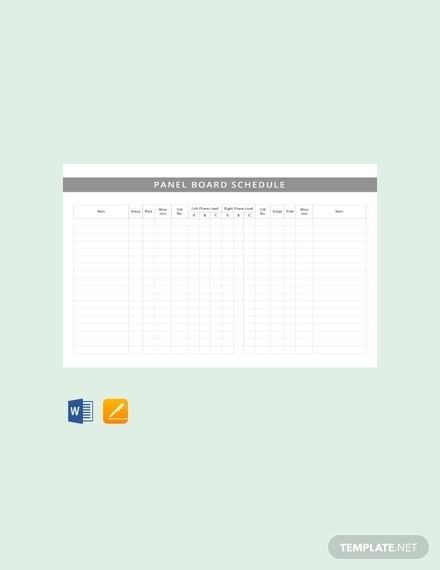 Organizes tasks and activities in a chronological manner. Helps you become more productive. Helps avoid procrastination and enjoy more free time. Helps achieve piece of mind by getting things done in time. Sets practical and achievable goals. Keeps track of your to-dos and helps you avoid overbooking.